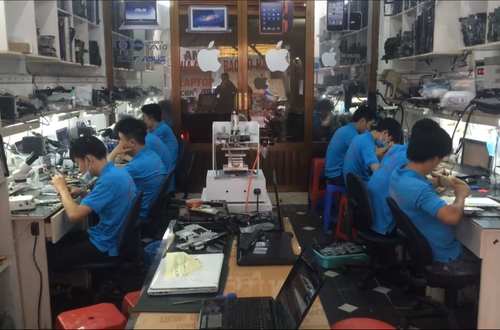 Hoang Vu Center was established and developed over 10 years in the field of electronic repair. 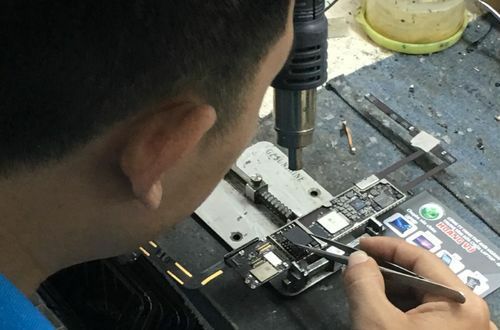 We provide you professional repair service comes with preferential mode and best customer service. 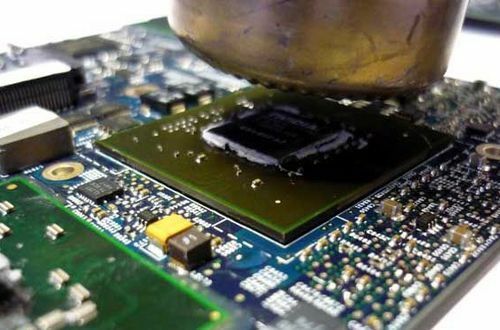 Over the years of development with the change of repair technology in particular and solutions in general. 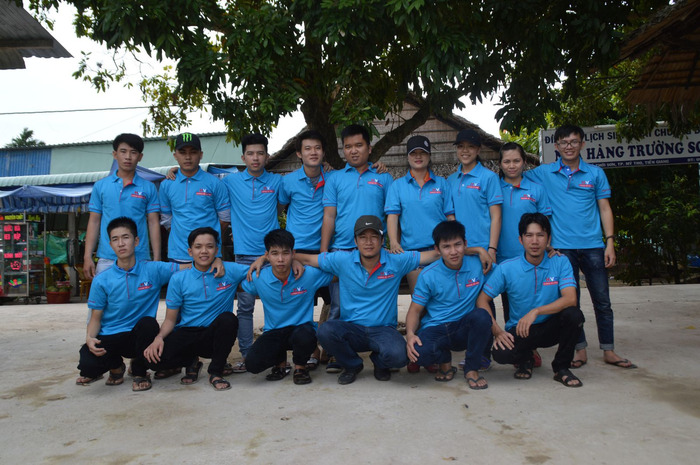 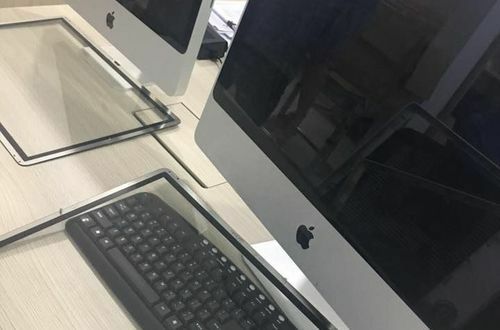 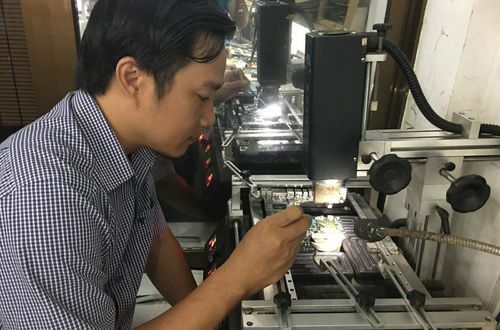 Hoang Vu Center also invests in and owns all modern technology repair today. 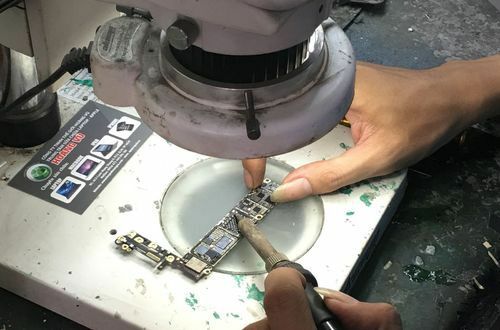 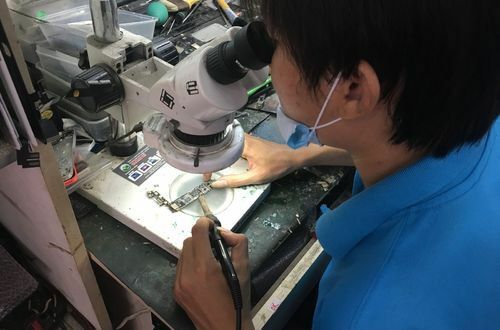 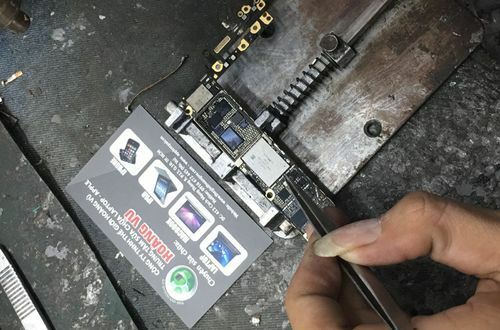 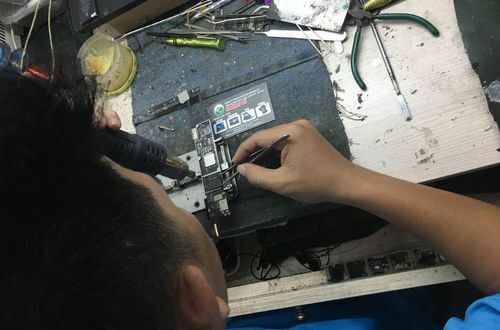 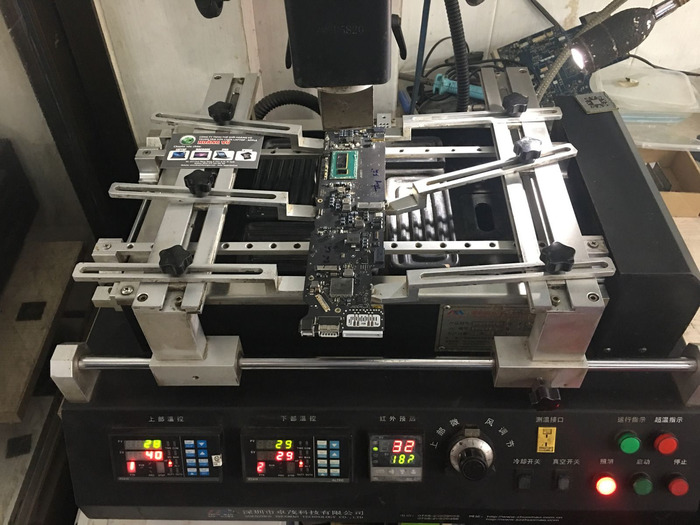 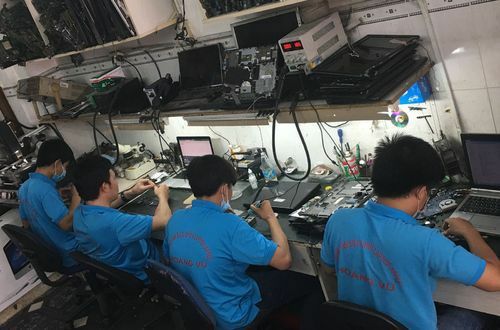 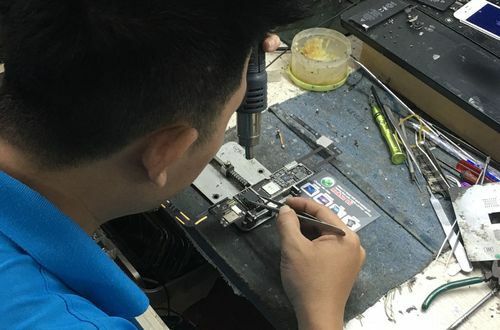 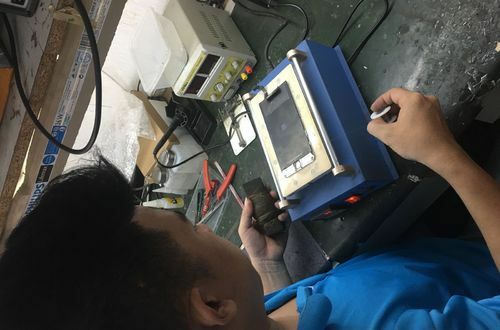 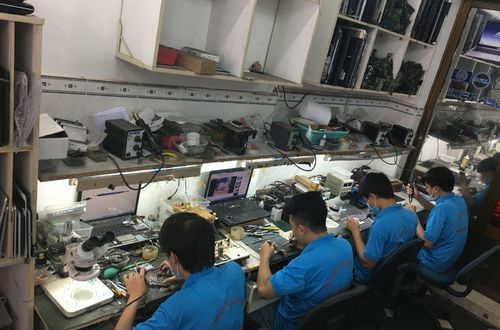 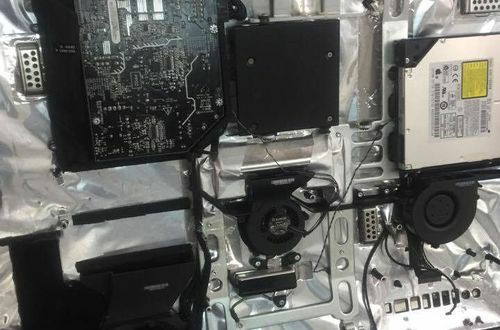 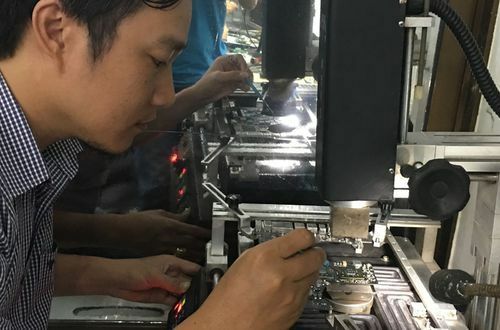 Equipped with the most modern equipment is a team of high quality human resources, enthusiasm and long-term attachment to the profession of electronic repair. 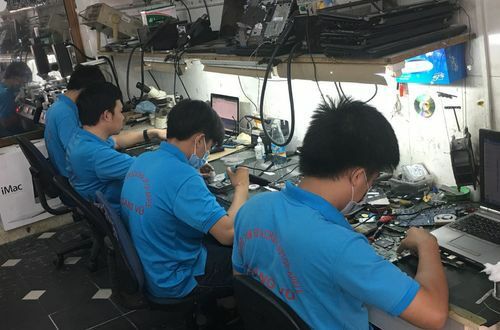 We always look forward to providing you with a "5 star standard repair service" in Vietnam today.